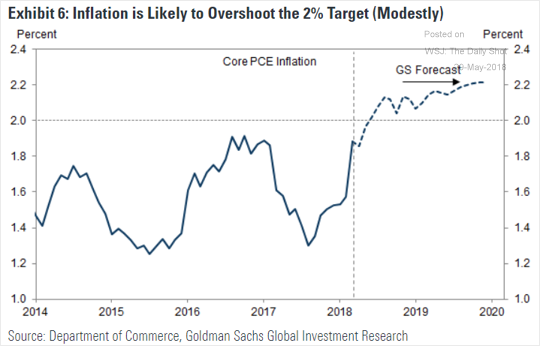 The United States: Inflation is expected to rise modestly going forward. 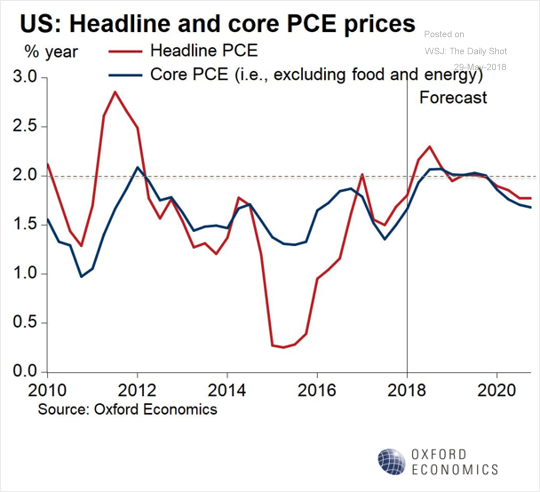 Here are a couple of forecasts. 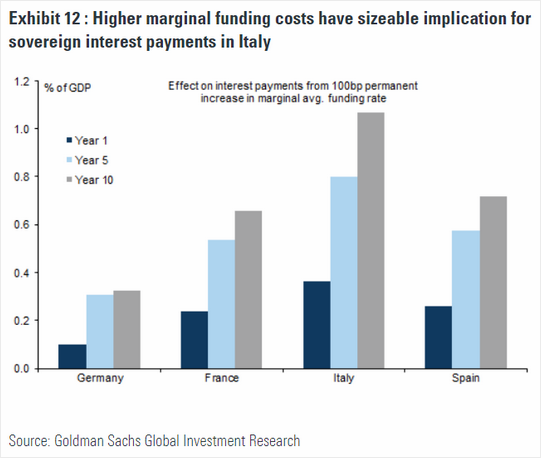 The Eurozone: What will be the impact of higher interest rates on the Eurozone’s largest economies? 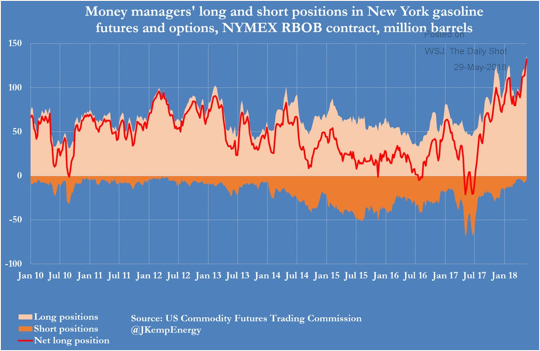 Energy: Money managers have been boosting their bets on US gasoline futures. 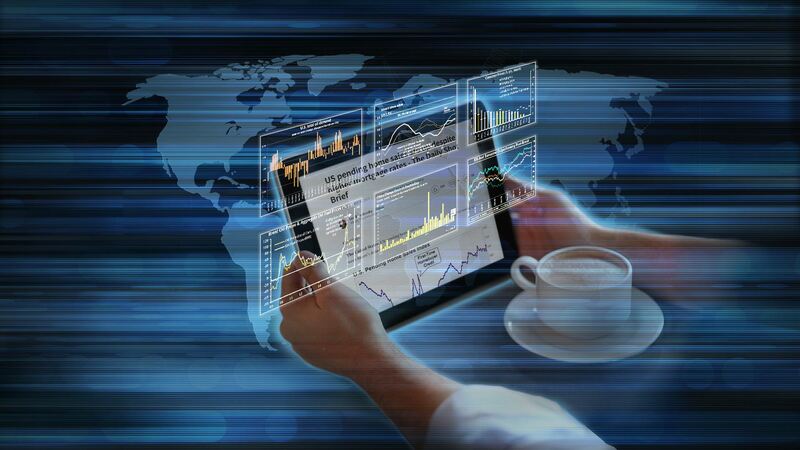 Will we see a substantial pullback in non-commercial net exposure this week? 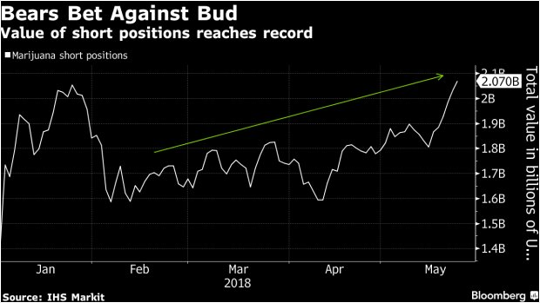 Equity Markets: Bets against Marijuana stocks hit a record high. 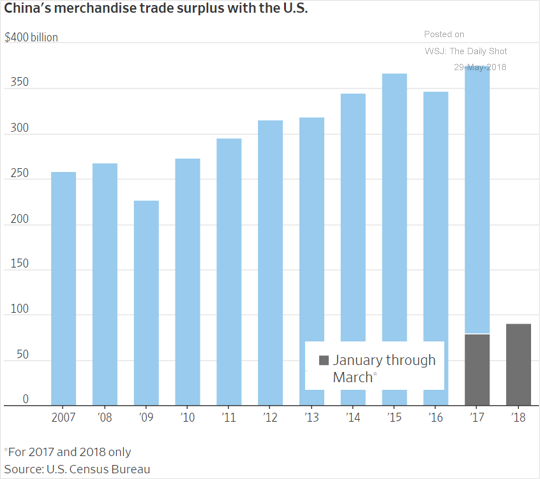 China: China’s trade surplus with the US continues to climb. 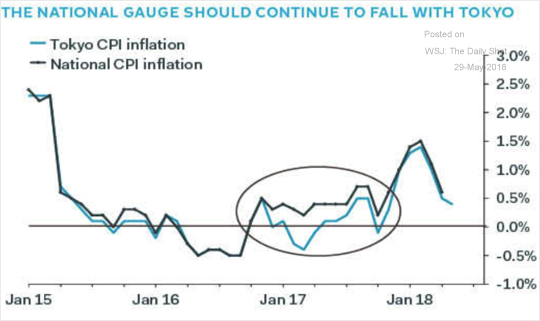 Japan: Although the Tokyo CPI can be below the national levels, the recent decline suggests further weakness in Japan’s consumer inflation. 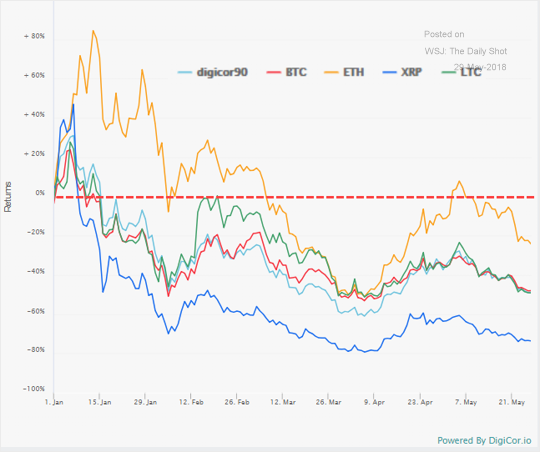 Cryptocurrency: Major cryptocurrencies are down significantly year-to-date. 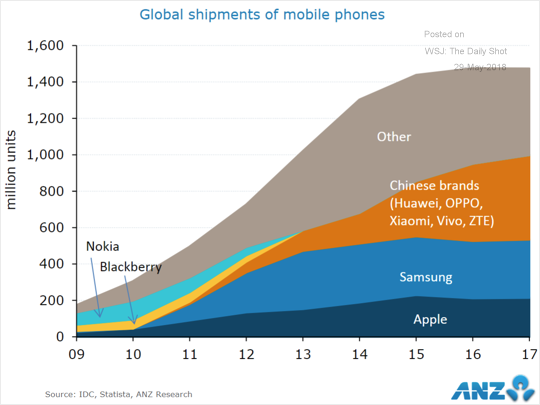 Food for Thought: Global phone shipments.